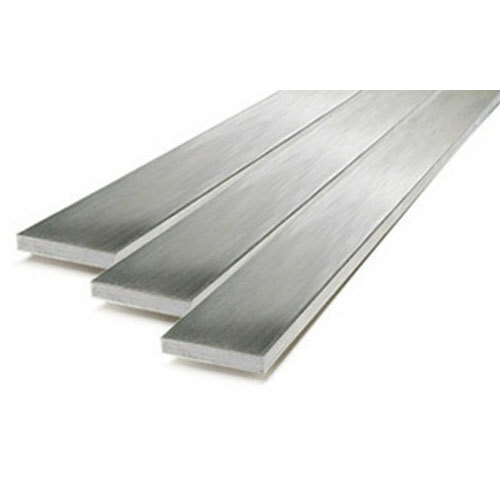 Flat bars are a flat, rectangular section with square edges varying in sizes. This cost-effective steel product is suitable for a wide variety of applications. The flat bar's versatility is the main reason it is usable throughout various industries, along with the excellent strength and formability combination of steel.